I am so very proud of my wife (Bipolar Bandit’s mother) and all she does to keep our family together. 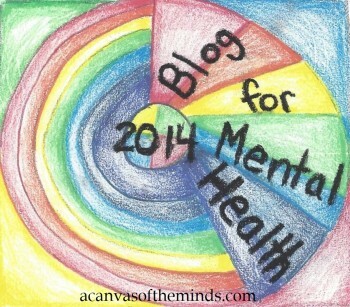 I am also proud of the host of this site, my daughter aka Bipolar Bandit. Michelle (Bipolar Bandit) is awesome beyond compare. She struggled with more things early in her life than most people see in a lifetime yet she stayed the course, got an education, contributed to society as a teacher and now has a new calling as the host of this site. 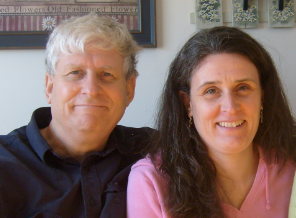 As Michelle’s dad, I know first hand how difficult it is to be a family member and the difficulties that go along with being a parent, spouse, or sibling of someone with a mental illness. Through all the difficulties and with her Mom’s unfailing guidance, I kept reminding myself that this was not the real Michelle. It was her illness and my job was to stay with her and to fight the battles alongside her no matter what it took. Over the years, we have shared our inner most thoughts about almost everything and I have endured many sleepless night and challenges I never expected. I will never stop loving her and will do my best to support her in the future. In the end, I know the world would be a much sadder place without Michelle and all those of you who suffer with mental illness. So, whether you have a mental illness or you are in a family who has a mentally ill member (1 in 4 families), please stay the course and be there to support each other no matter what. Wonderful. You definitely should receive a Father of The Year award. I will pass this on to my dad. Thanks! I also have an adult child with bipolar, and I so appreciate your dad’s thoughtfulness and understanding. I try, but sometimes I’m not as patient as I should be. This message is a good reminder to remember I can’t live in his head. Thanks.